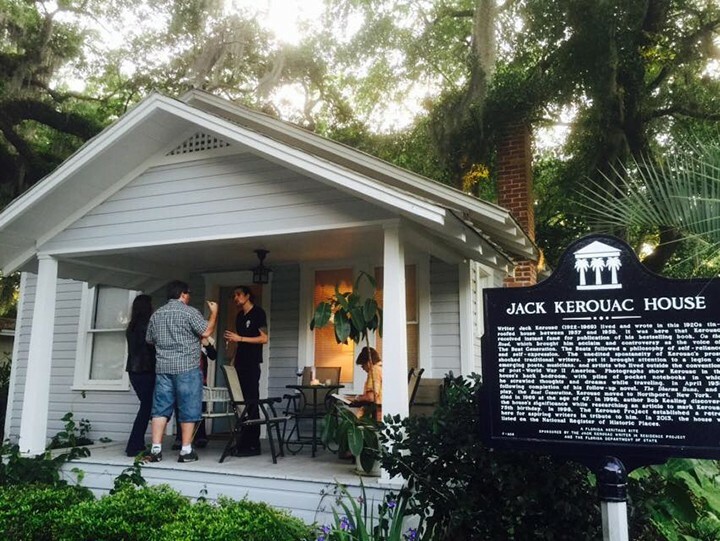 The memory of Beat legend Jack Kerouac and his work lingers in College Park’s historic Kerouac House, where the uber-Beat once lived. Known for novels and memoirs like On the Road and Dharma Bums, Kerouac was also a prolific poet. Readings of Kerouac’s poetry by local Orlando writers will take place at the Jack Kerouac house in College Park this weekend. The readings are accompanied by barbecue and, fittingly, plenty of wine.